By : Jack Dewan Jr.
Like most of you, I came to work this morning: relieved the guy from the previous shift, checked my mask, tools, riding assignment, coffee and breakfast supplies. A box goes out across town and all the radio chatter sounds like a 16 year old girl at a boy band concert. Why? If you read NIOSH reports, you’ll notice that regardless of the location of the unfortunate incident, “communications” is always addressed as a short fall in one form or another. Why? 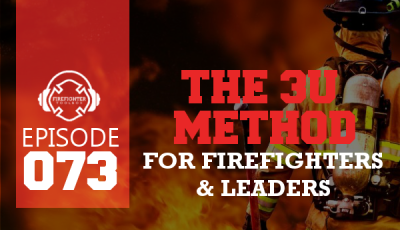 In an era where RIT, Special Operations, EMS, and the Incident Command System have successfully accomplished a semi-hostile takeover of the American Fire Service, we still don’t know how to talk to each other. Why? 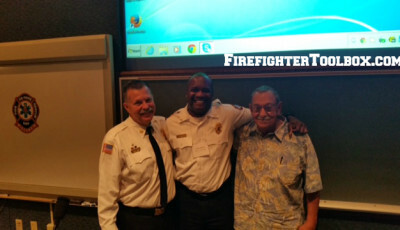 What Did The Senior Firefighter Teach You? What did the senior firefighter teach you when you first got on the job? 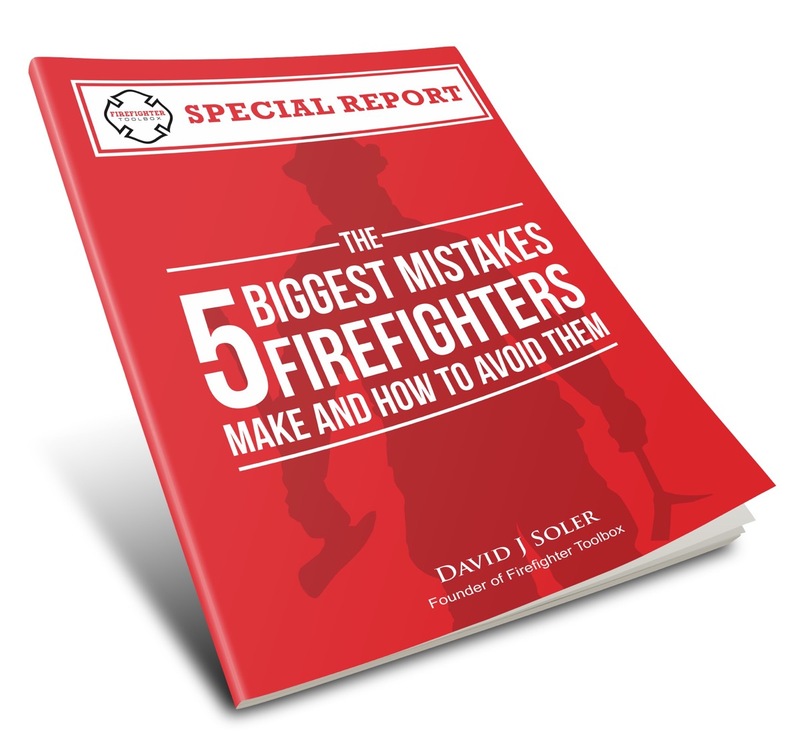 That is what I was taught and although those are all important tips for a new member to survive in the firehouse, it doesn’t teach me anything about surviving outside the firehouse. Why Are We[Firefighters] Bad Communicators on The Radio? 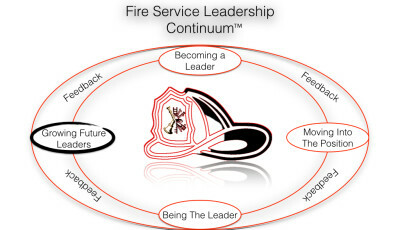 As most young firefighters advance through the ranks to battalion chief, they get great fire-ground experience in busy companies, take countless classes on various topics, but none on communications. Why? Well, what fire service communications courses are there? 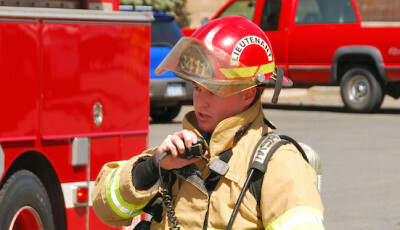 As a result, our incident commanders often sound like inexperienced rookies when they key up the mic to give a report. Their voice raises a few octaves, their nerve is up and they don’t formulate a complete thought before speaking. Once again, why? How many of you know where to pick up a hydrant, or where to place your 35′ ladder? Most firefighters do. Why? Most know because they do it all the time. It’s muscle memory from experience and training, that combine to create that knowledge. How often are you practicing giving a size-up, progress report or request for further assistance and briefly explaining why you need it? Inevitably, when a report is given over the radio, you’ll hear a lot of “umm’s and ahh’s” or “at this time’s” coming out of their mouth. Why? Because they aren’t exactly sure what else to say but don’t want to put the mic down and sound like they forgot to say something. Think before you speak, because once you say it, you can’t delete it. 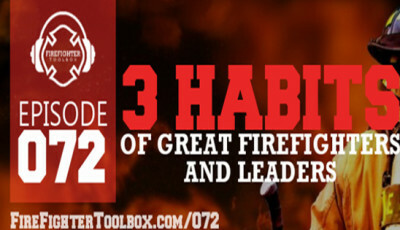 For more firefighter radio training, check out The Only 4 Reasons to Talk on the Radio. 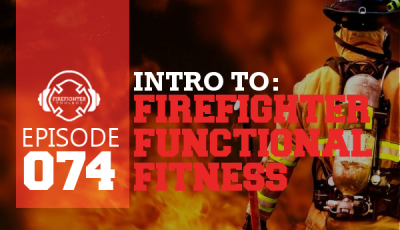 Also, check out: Firefighter Communications: What Did He Just Say? Jack Dewan Jr. is the 10th fireman in a firefighting family spanning 4 generations. He has 17 years in the Fire/EMS professions and has worked as a Fireman in central Massachusetts and Baltimore City, a Supervising Fire Alarm Dispatcher for FDNY and as a Paramedic in Massachusetts & Pennsylvania. He is the nephew of FDNY FF Gerard P. Dewan of Ladder 3 who was murdered on September 11th and was an eye witness to the Worcester Cold Storage Fire and both FDNY "Black Sunday" fires. He is married with 2 children, Gerard & Lilliana.